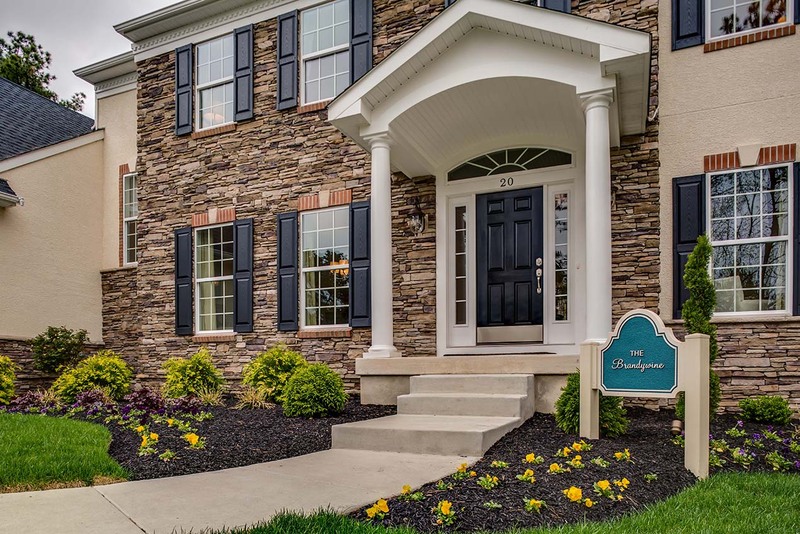 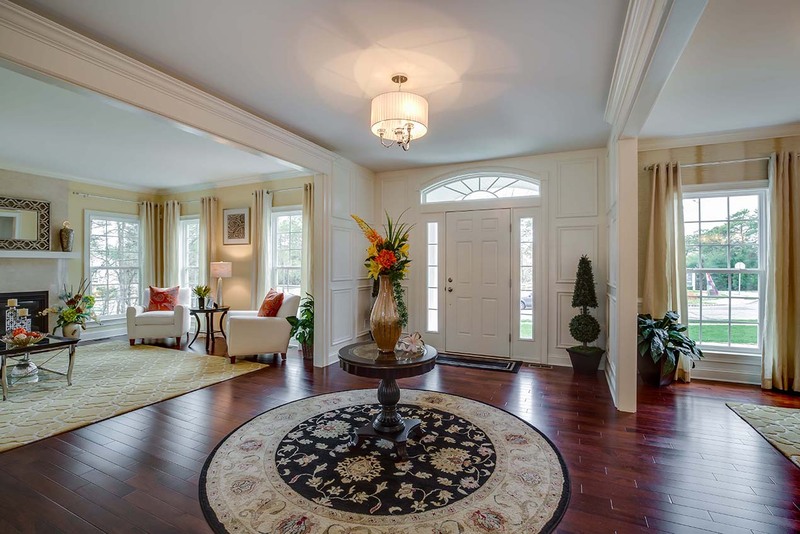 We designed this Brandywine model for Bruce Paparone, Inc. 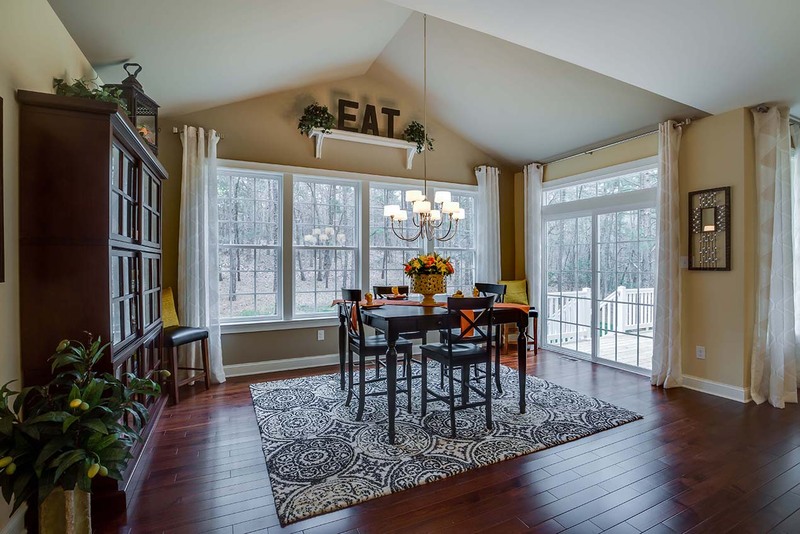 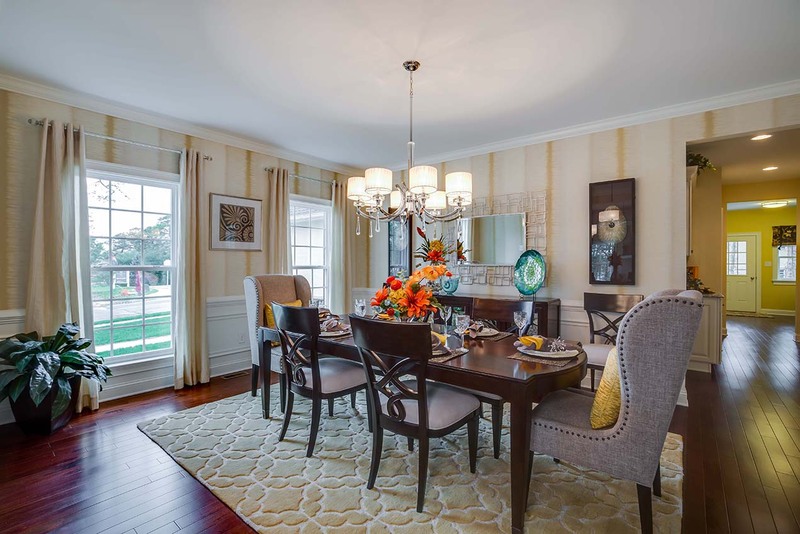 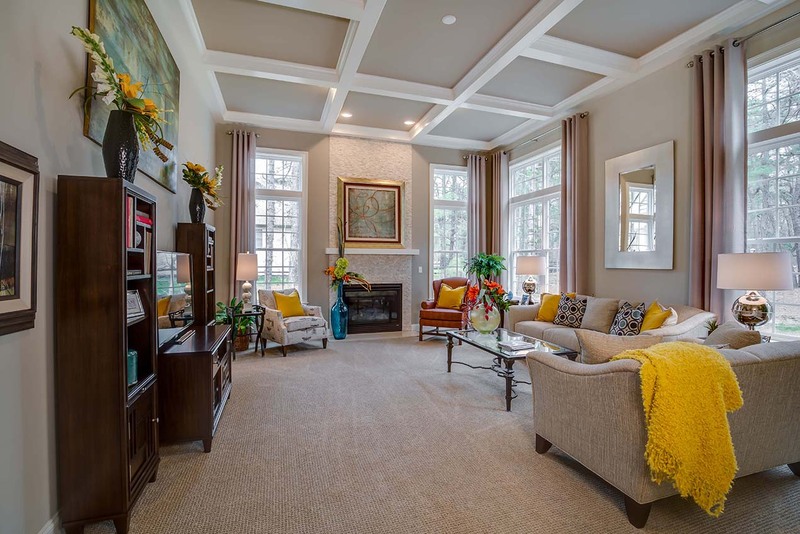 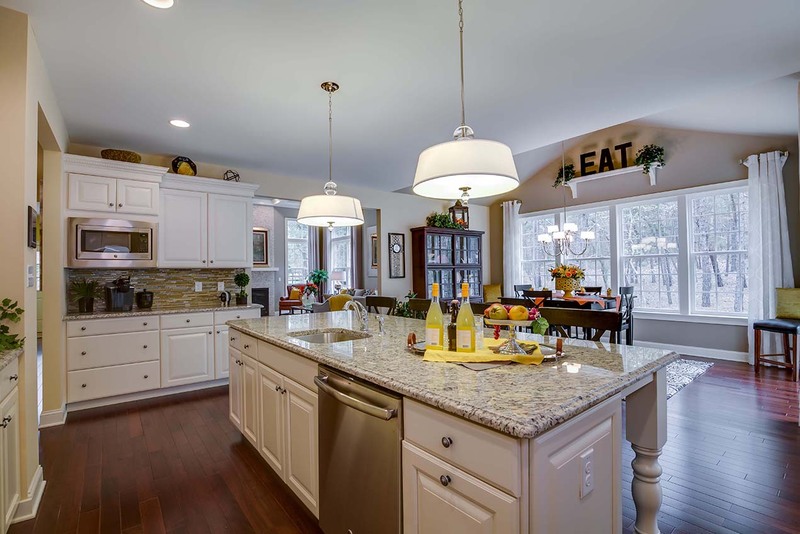 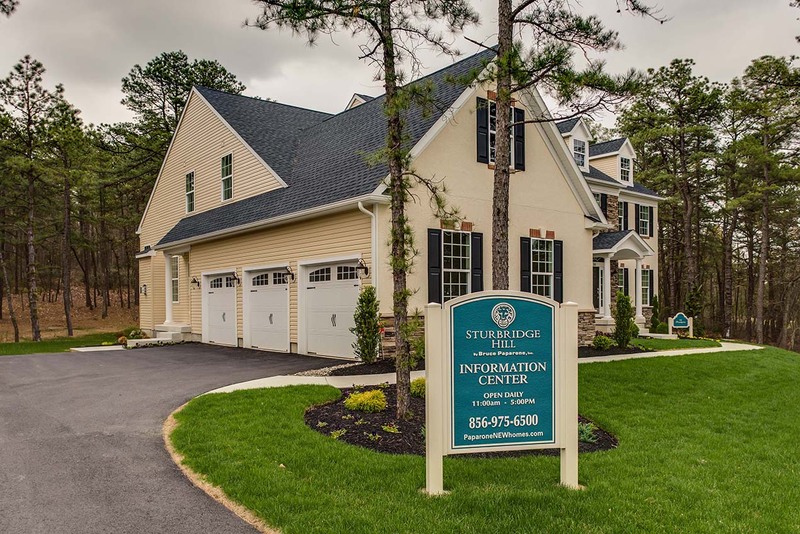 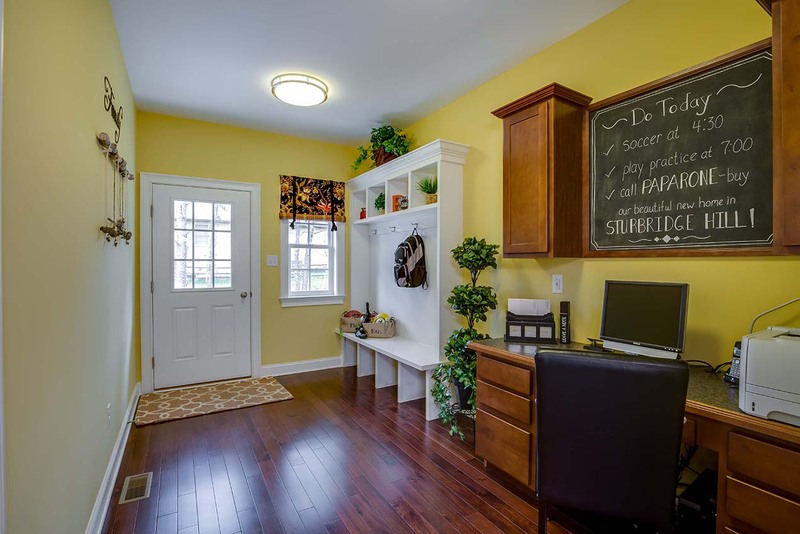 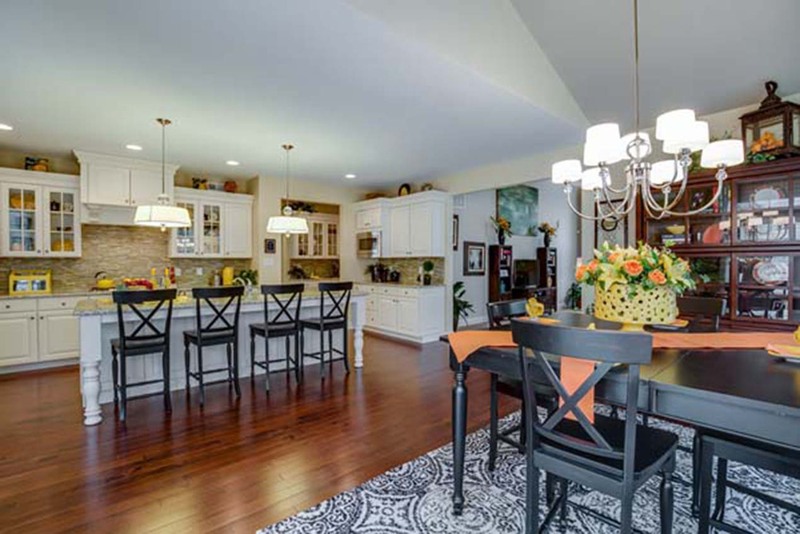 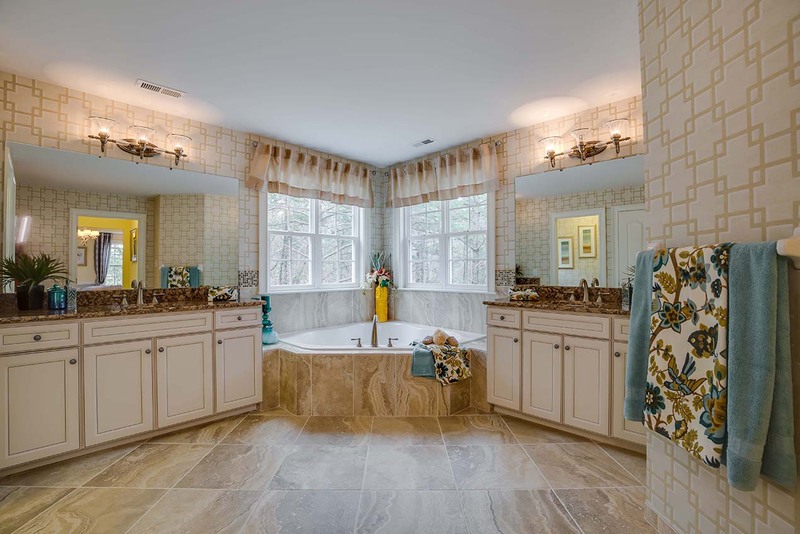 The home is a 4,000 square foot, 4 bedroom, 3½ bath two-story residence offered in multiple communities, including Sturbridge Hill in Voorhees, NJ. 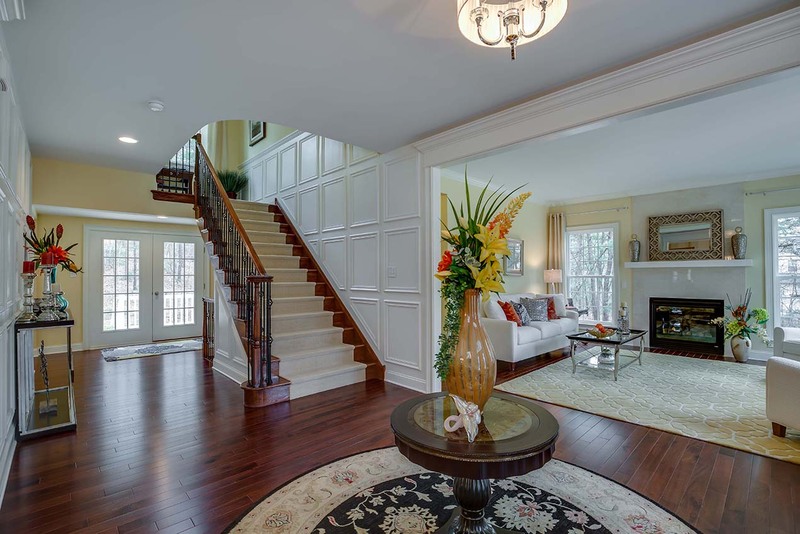 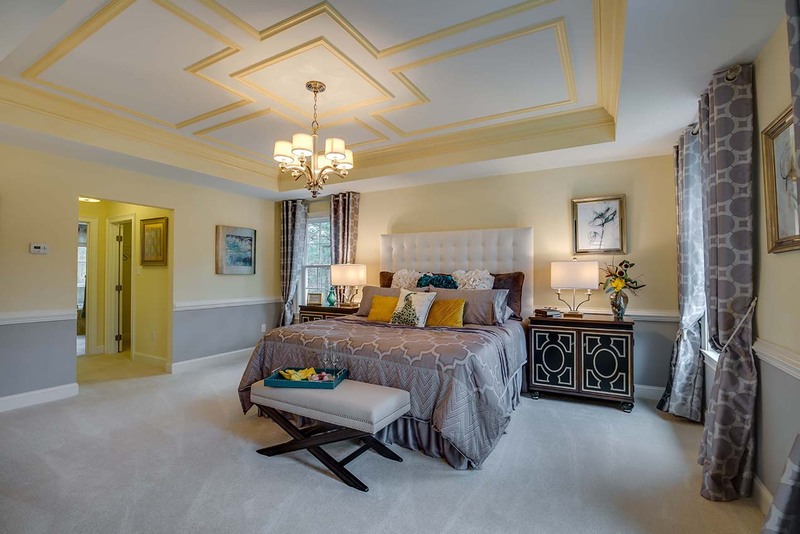 This new Main Line design features a dramatic front-to-back foyer with a unique staircase and secluded family areas.